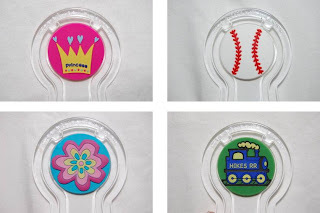 Head over to 8moms to score kids' pant cuff fasteners from My Hikes for only $8...this is a $20 value! These colorful and practical accessories save you from buying new pants every time you turn around. Next time you shop, just buy the next size up. Then roll up each trouser leg to the perfect length, and let My Hikes hold the pant leg in place. 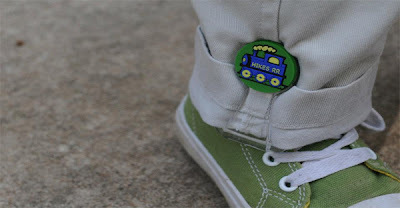 When your child grows, instead of heading back to the store, just unroll a cuff or two and voila, pants that fit. cool idea, but I don't see it onsale when I go to the site.